← For Moms of Daughters! 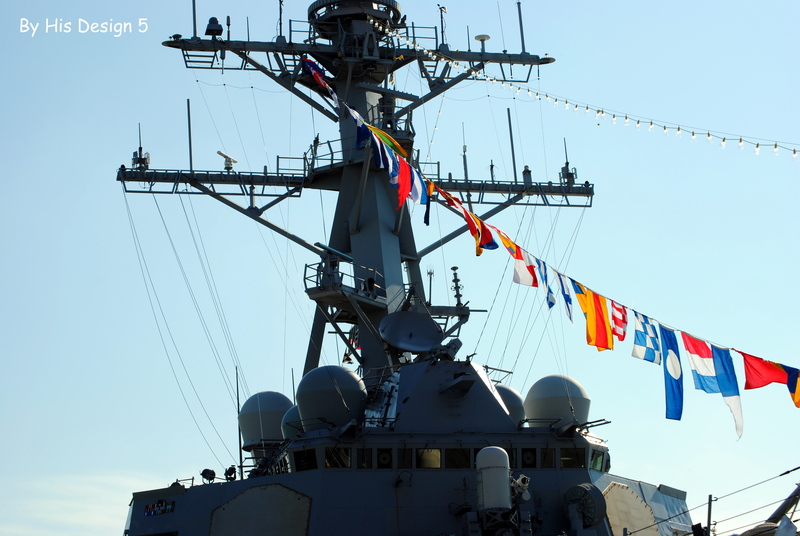 New Orleans was the center of festivities to honor the Navy during Navy Week and to begin a three-year national celebration commemorating the War of 1812. 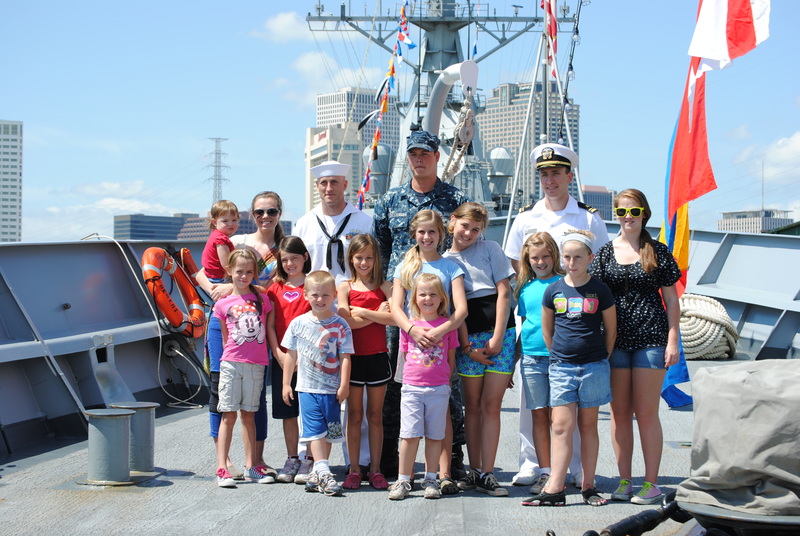 We had Navy destroyers, aircraft carriers, frigates from the Royal Canadian Navy and the French Navy, tall ships, and the Blue Angels in town for a week-long celebration. Of course, all this celebration called for unit study on the War of 1812 and the Battle of New Orleans….and, most importantly, a FIELD TRIP!!! We started on Tuesday by planning a picnic and school day on the levee to watch the ships travel up the Mississippi River into New Orleans. Our plans do not always work out…first, we got to the levee and found out the battery on my camera was dead!! What could be worse??? 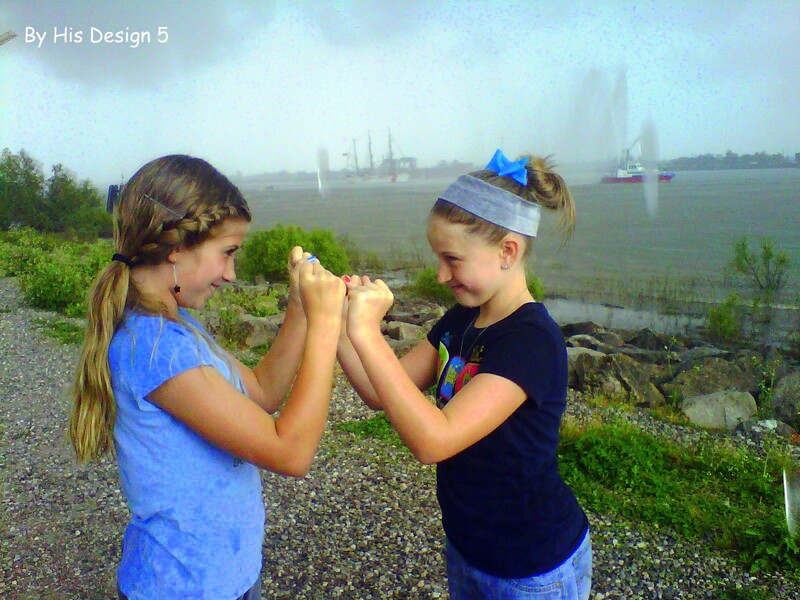 The only picture was on my phone of Middle Sis and Lil Sis playing in the rain. Yes, it rained! You have to be in New Orleans when a storm moves in to really appreciate the drama.Sideways, it hurts when it hits exposed skin rain. 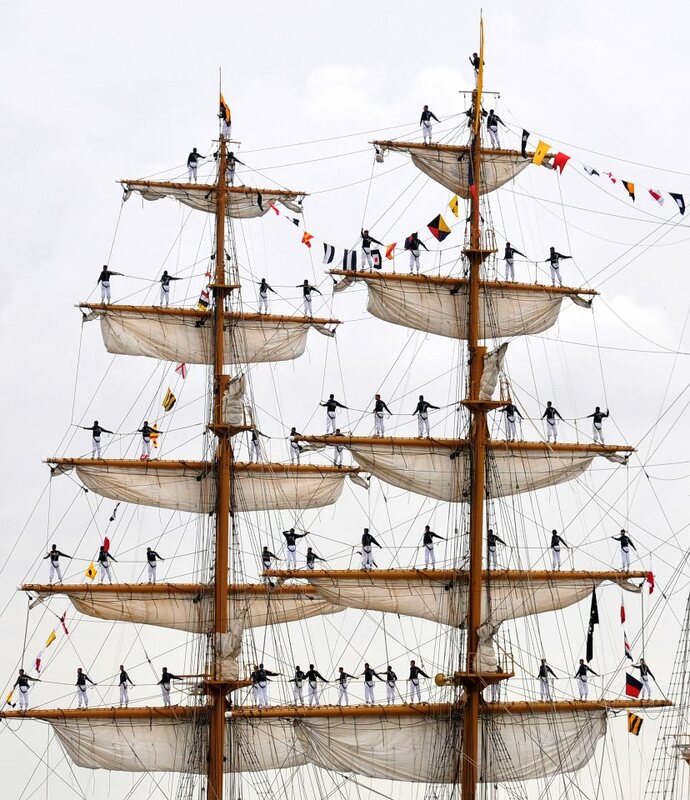 However, someone got this amazing picture of the tall ship from Ecuador coming up river before the rain started. 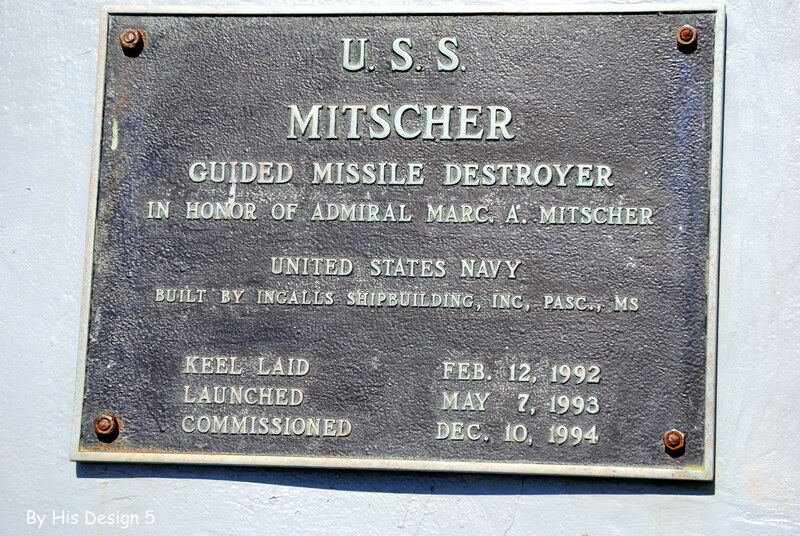 Our first tour was on the USS Mitscher…. 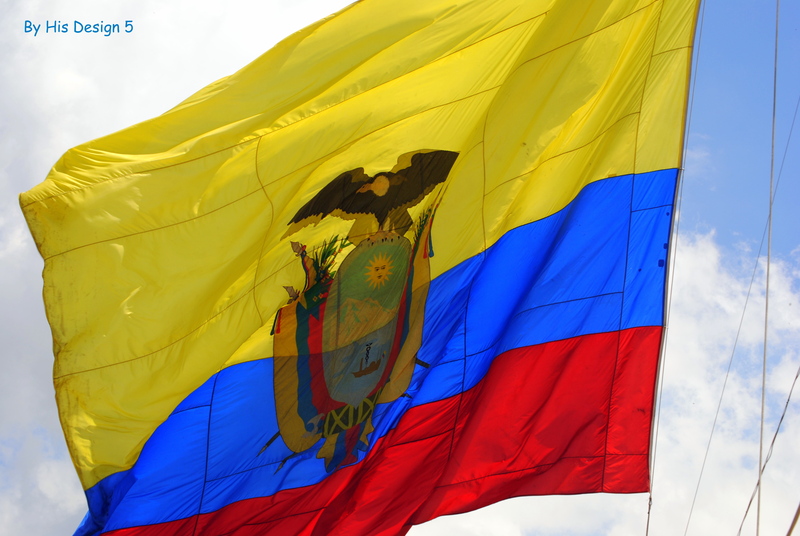 The Ecuadorian tall ship, the BAE Guayas, is part of the Ecuadorean Navy and is amazing. I can”t imagine traveling across stormy seas in it. 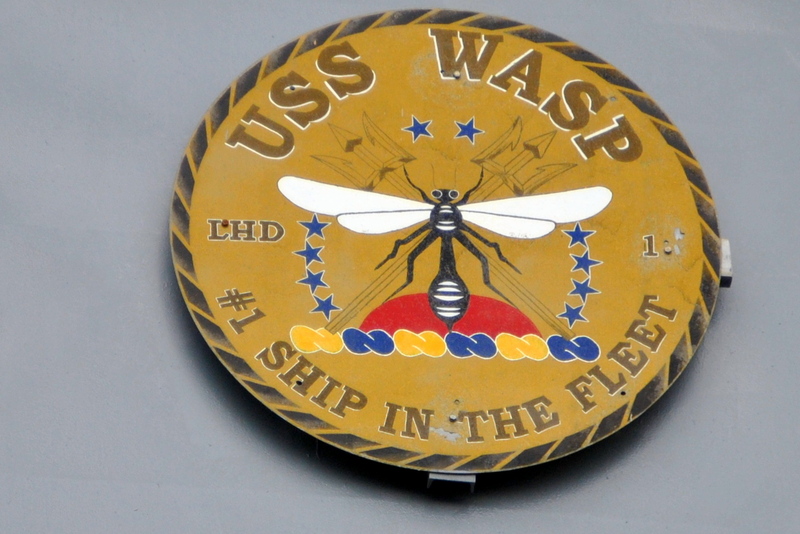 Finally, we visited the USS Wasp. AMAZING!!!! Inside and on top of it were transport vehicles, helicopters, etc to get in. It was great. 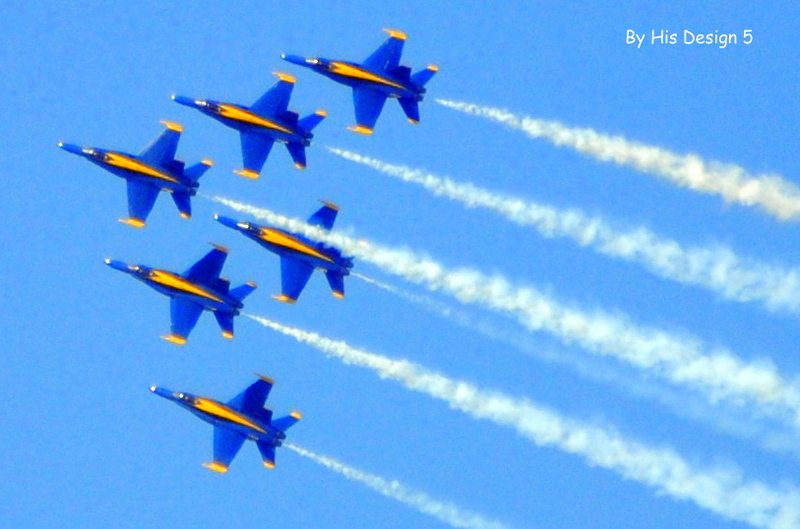 There were also two Blue Angel airshows planned for the weekend. Both were cancelled because of the weather. 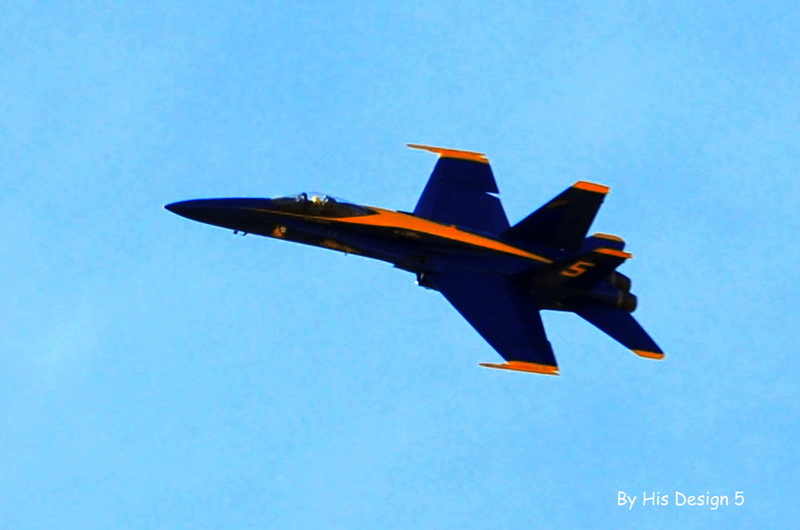 However, we got our own personal airshow of the seminary campus on Thursday and Friday during their practices. Such a special treat for everyone. All the kids – and parents – were watching! Great history and social studies lesson! 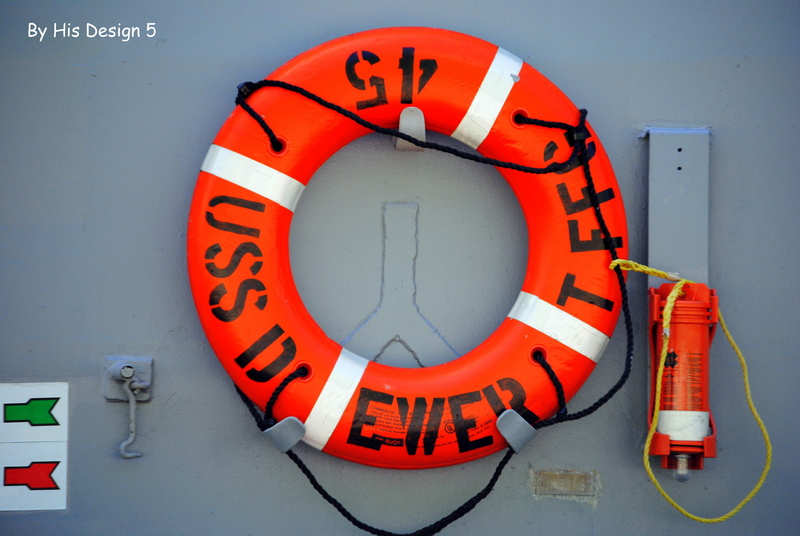 Thanks to the Navy for a great week. 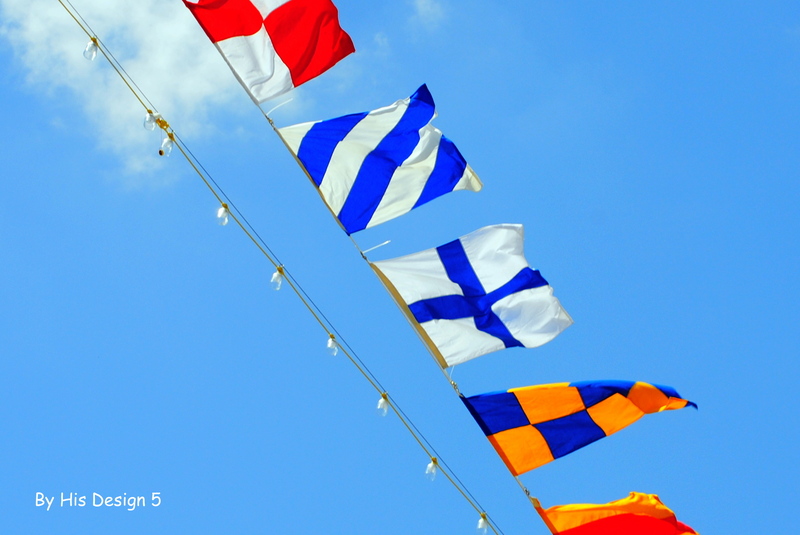 There will be celebrations in 14 cities across the country to commemorate the War of 1812. Look of them close to you. 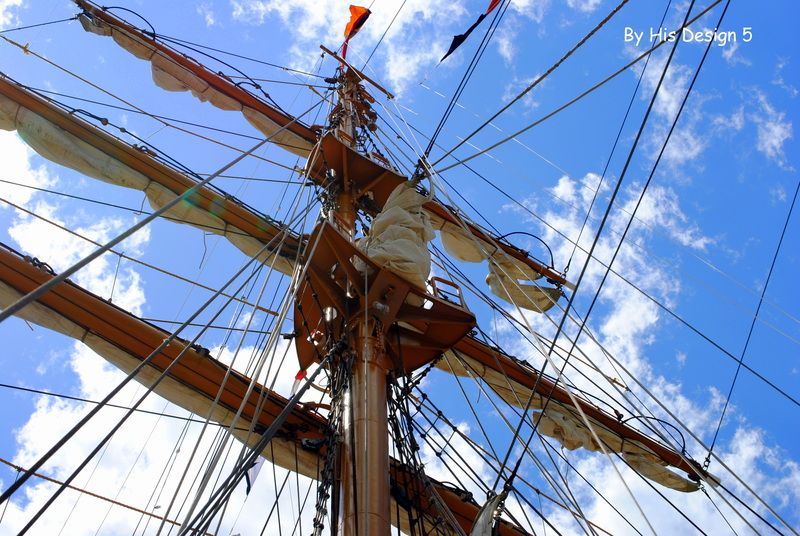 Click here to see where the tall ships will be docking next. 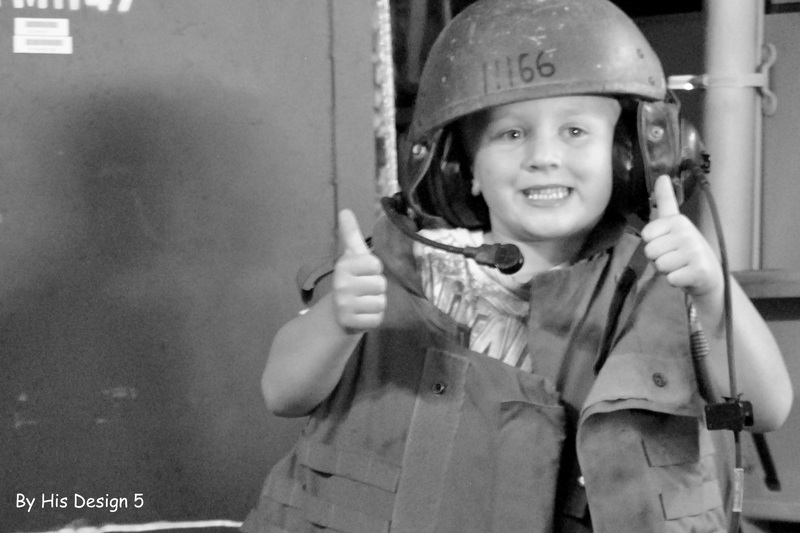 This entry was posted in Field Trip, homeschooling and tagged homeschool field trip, homeschooling, Navy Week. Bookmark the permalink. What a wonderful field trip. Sounds like you had a great time. This looks like so much fun. We live near a navy base—I’ll have to check and see if something like this is happening here.